This collection forms the spinal column (foundation) of the old city of Yazd. Architecturally Qeisariyeh, located between Khan square and Khan school has more space order than other bazaars. It is protected by two wooden doors (gates) which have high artistic value. 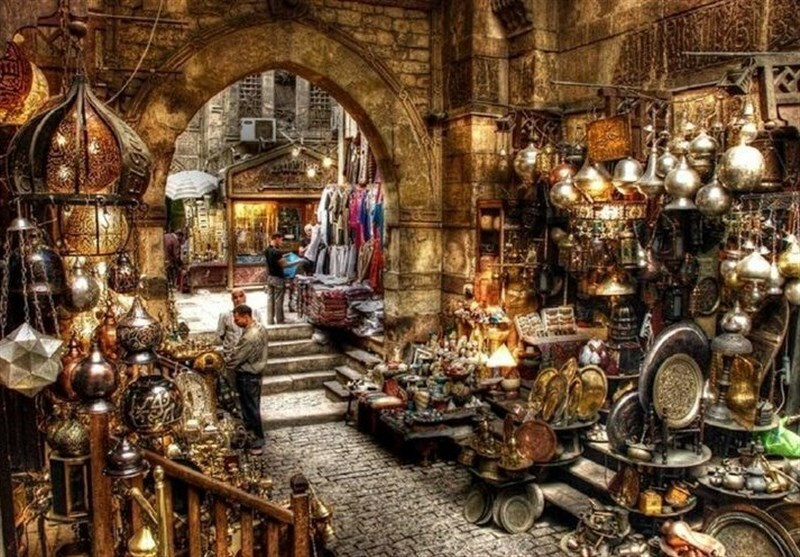 The oldest section of this bazaar is called Hadji Qanbar bazaar that was in the 9th century AH. 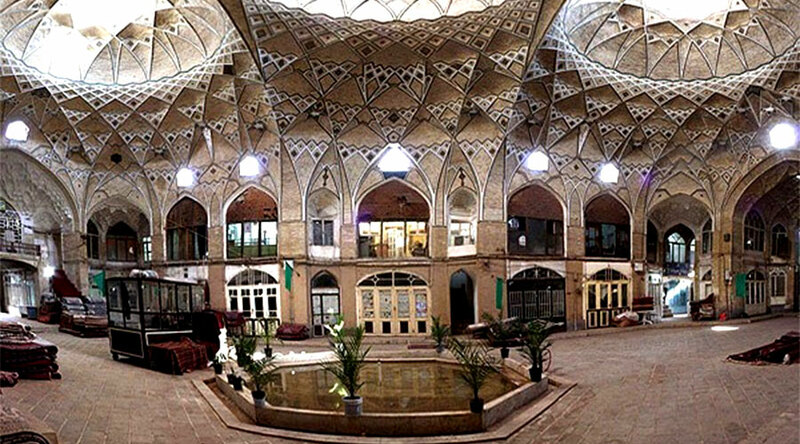 included in the Amir Chakhmaq cultural-historical complex. Various parts of the Yazd Khan Bazaar of Yazd are as follows: Khan, Zargari (Goldsmith), Panjeh Ali, Qeisariyeh, Alaqebandi, Kashigari (tile working), Chit Sazi (chintz making), Mullah Isma'eel, Afshar, Hadji Qanbar, Mohammad Ali Khan, Jafar Khan, Sadri, Darvazeh Mehreez , Mesgari (copper smith ), and nokhod Berizi bazaar.